Posted on June 27, 2013, in Horror and tagged Carnahan, Dale, Drama, Enos, Goddard, Horror, Kertesz, Lindelof, Marc Foster, Pitt, Science Fiction, Stracynski, Thriller. Bookmark the permalink. 32 Comments. Good review. I understand peoples’ problems with this one. I haven’t read the book, but I’m sure it has more character development. However, none of those problems even came to my mind during the film, so I was never bothered by any of them. I had loads of fun with this movie. I gave it a B+, which probably translates to about an 8/10. I am roughly in the same area as you. I couldn’t completely block out the book while watching the film cause I have read it, but the differences between the two didn’t bother me while I was watching it. Afterwords, yeah it was frustrating that they didn’t fuse more of the book in but the film is still pretty good on its own. I recently watched the new OZ with James Franco, and I had a similar problem as you. I couldn’t get the original story out of my head, to objectively judge the remake. I was constantly comparing and getting frustrated. 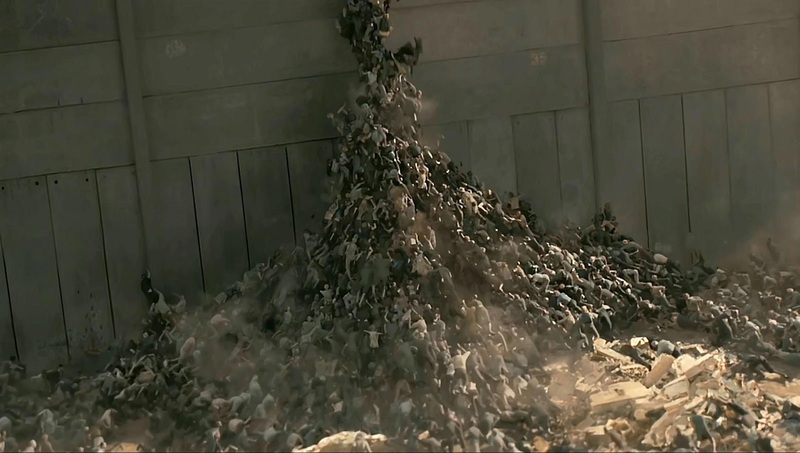 So I get most people’s frustration with WWZ. Sadly, if they didn’t decide to make the movie based on the book, and made the movie as an original story with a different title, it probably could’ve avoided the high expectations. Hey bud, yeah it’s a problem that most films that are rebooted, remade, and based on pieces of literature have. Unfortunately, it is near impossible to part ways with original material. 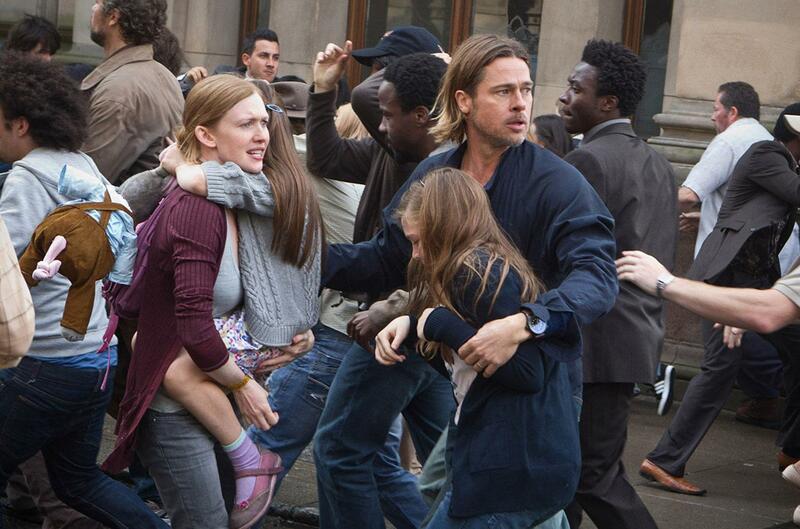 However, I think World War Z handled it fairly well, which is why for the most part I enjoyed it. The bigger problem that I find, is that sometimes, so much is changed from the source material, that it might’ve been more successful as a standalone, with no ties to the source. 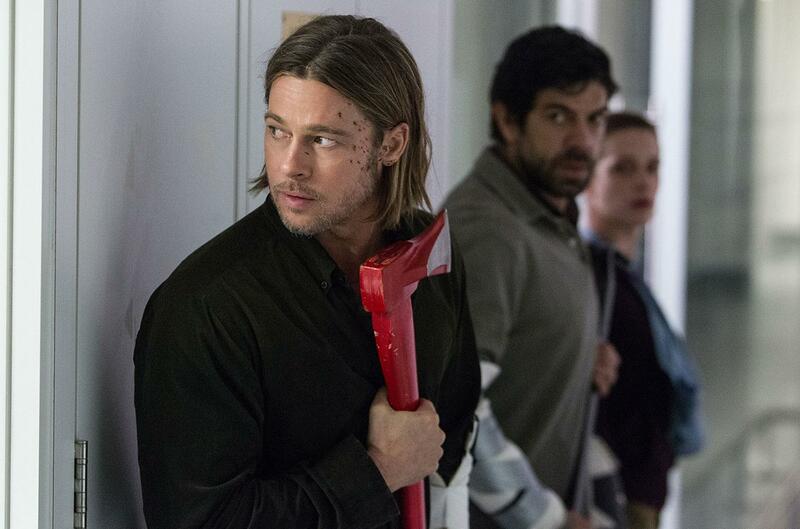 I haven’t read the book, but it seems like WWZ the movie, would’ve done better with that kind of a treatment. I was completely oblivious to the source, hype, production problems of WWZ from day one, maybe that’s why I enjoyed it a LOT more than most. Completely agree. 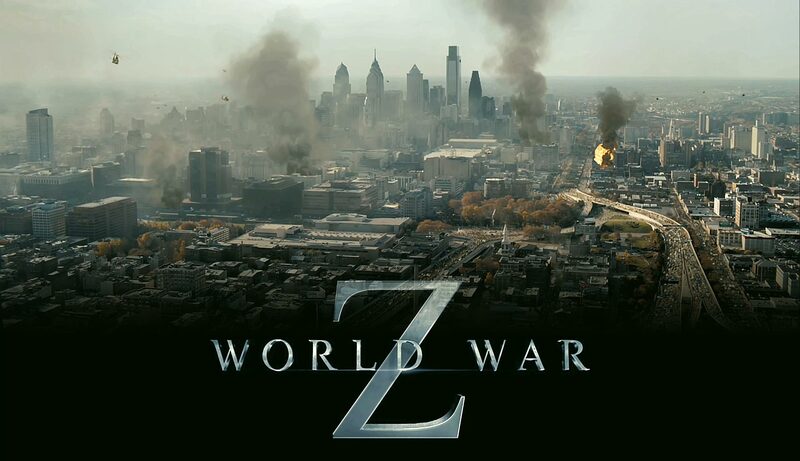 I feel that the only thing WWZ has in common with its source material is the title Lol. It probably would have been better as a stand alone, but oh well. Like you said essentially, to each his own. It’s understandable that it’s hard separate it from the book. It probably would have been received better with a different title, but it also might not have made as much money. But who knows? True true…well, what’s done is done…still a very decent flick. Hey Garrett, you’re probably one of very few people I know who liked this as much as I did, which reflects in your rating. Likewise, other than myself, you’re one of two bloggers that really really liked it. So that’s certainly awesome to hear! I think my review is coming off a lot worse than I want it to. Yes, the film has flaws and didn’t stay as true to the book as much as I wanted it to. Regardless, I still enjoyed the film quite a bit. Like you said and I’ll reiterate again, it isn’t a brain buster or utterly complex. Shut your brain off and check it out, it is a fun blockbuster :). Clear that schedule! Ill try to remember to return with more thoughts once I finally see it myself. Finally Tim, we see eye to eye :). Wow, LOL. I do not make terrible reviews. I’m putting up my top 10 superhero flicks today so I’m sure you will disagree with at least a couple. You can let all your rage out soon enough ;). Thank you! I hear you, in order to enjoy the film you really need to set aside every notion one has about WWZ. It is a lot of fun, just not in the typical zombie-sub-genre way. Nice review, I ended up digging this one a lot more than I anticipated I would. The film is choppy and the lack of gore and scares was a bit of a let down. 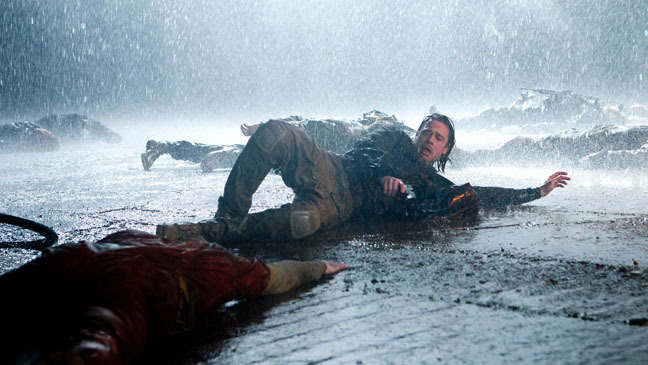 However, a strong performance by Pitt and some tension filed scenes lifted this film above mediocrity. Completely agree with you. I was too surprised about the amount of tension and its effectiveness. Pitt was amazing as usual. The lack of gore really got to me, but in order to enjoy the flick, you need to overlook its minor flaws. Thanks for reading! Same here, that show is phenomenal :). Good review. 🙂 Agree with this review! Seems fair. I gave it 7/10 too. Thanks! Glad you liked it as much as I did :). I felt the same. Great review man!